I’ve tired of getting excited about new position Coaches. They are here for a year or two, then gone off to another team. It’s also hard to analyze how effective they are at their jobs. But over the last three years or so, I did get pretty optimistic when Big Mike promoted Luke Getsy from an offensive quality coach (2012-15) to wide receivers coach. He had some vitality that many of Big Mike’s choices lacked. But after spending 2016 and 2017 at that job, Getsy went off to greener and warmer pastures. He became assistant offensive coach and wide receivers coach at Mississippi State. It’s out the ordinary that a coach leaves for another team, and then returns after just a year. I don’t like to speculate, though I’m not averse to drawing logical inferences from known facts. We aren’t exactly sure why Getsy left in the first place, though he did so immediately after the conclusion of the 2017 (playoff-less) season. It might have been for higher pay, as several colleges have taken to offering as much money as many NFL teams pay their assistant coaches. It also could have been that Getsy felt that the Packers pass attack was on the decline, and he didn’t want that kind of association. Or maybe he witnessed an increasingly dysfunctional coaching setup. It’s pretty safe to say that Getsy wouldn’t be back except for the head coaching change. It’s safer still to presume that when Matt LaFleur began filling out his coaching staff, he went to Aaron Rodgers for input when the time came to select a quarterbacks coach. When the Packers’ pass attack was more envied, Aaron had some very strong relationships with his QB coaches. From Aaron’s second year in the pros through 2011, his QB coach was Tom Clements. From 2014 through 2017, it was Alex Van Pelt. In both of these partnerships, Aaron and the QB coach became very close – these were strong and supportive friendships, not just your everyday coach-player connection. If I recall accurately, Aaron expressed some disappointment when each of these coaches was replaced. If I recall further, these coaching changes were made with minimal, if any, input from his star QB. That seems very strange. Can you name Aaron’s QB coach in 2018? It was Frank Cignetti, Jr. Have you ever heard of a Packers’ coach arriving and leaving after a year with so little fanfare? Cignetti is an experienced assistant coach, but he’s bounced around. A lot. He’s been at many colleges: Pittsburgh (1989 and 2010-11), Indiana (PA), Fresno State, North Carolina, California, and Rutgers. He’s been in the pros with the Chiefs, Saints, 49ers, Rams, Giants, and Packers. He’s been offensive coordinator or quarterbacks coach any number of times. Cignetti, who’s 53, never seemed like a good pairing with Rodgers. On the other hand, Mike McCarthy has often been drawn to establishment guys or his buddies when he goes coach-hunting. They are safe selections, who won’t question or threaten the way Big Mike does things. For example, he retained Joe Philbin, now 57, when he became head coach in 2006, then he brought him back for a year in 2018. Nice man, lacked intensity. I’d also note that Cignetti was born in Pittsburgh, as was McCarthy, and only two years apart – McCarthy is 55. 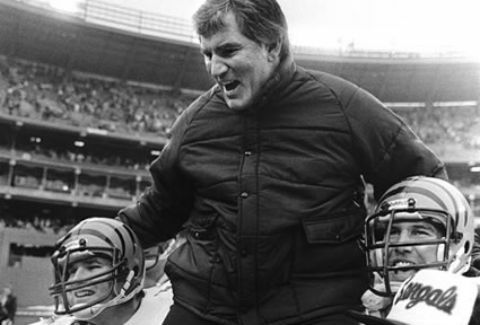 In fact, the two were on the same staff at the University of Pittsburgh in 1989 – it was McCarthy’s second coaching job and Cignetti’s first. McCarthy also has a similar and lengthy past relationship with Packers’ 2018 pass game coordinator Jim Hostler. When Big Mike brought his pals to Green Bay, it was a nice reunion for the foursome – though it only lasted a year. 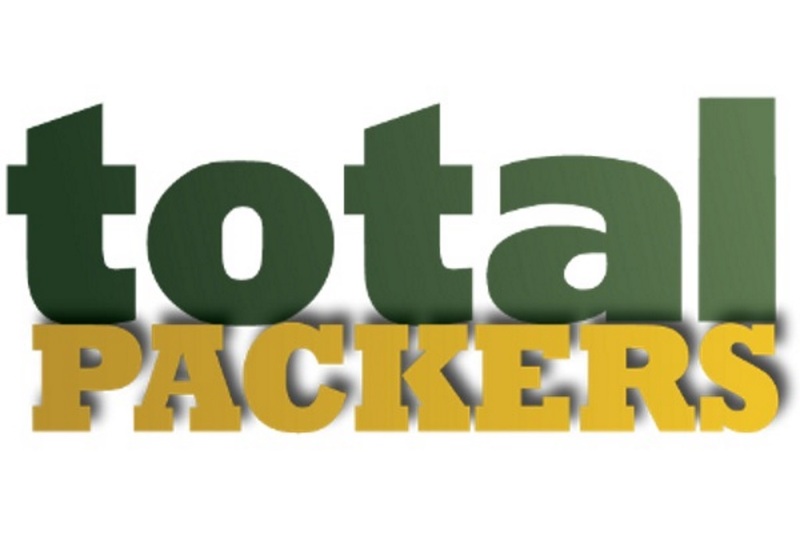 Hostler is now with the Panthers, Cignetti and Philbin are looking, and McCarthy is in an easy chair counting the money the Packers are paying him for sitting out the year. This is just one of many examples of McCarthy being a classic old-school coach. I bet Aaron is thrilled to have Getsy as the replacement QB coach – though I’ve yet to see any comment by him on that score. Yet another “Steel Valley” product, Getsy was also brought to Green Bay by Big Mike. At age 34, however, he’s 21 years younger than his benefactor. He’s 2 ½ months younger than Rodgers. Doesn’t it seem likely that Aaron specifically requested to LaFleur that Getsy be brought back? It almost makes you wonder: was Big Mike acting in the team’s best interests, or his own? I wouldn’t be shocked to find out that Clements and McGravy started having disagreements about the time McCarthy cut Clements off from going in front of the media. Then not surprisingly to me, being terminated. After the LaFleur hire, i quietly wondered if LaFleur might bring back Alex Van Pelt. Anyway, again Rob, nice piece. The 9 M severance is what bites my craw. If Murphy was indeed, a Leader he should have let McCarthy walk in 2018, or as he kept him during the GM debacle, let him work it out as a lame duck. Give him a chance to prove it or lose it. Bring Back Andrew Brandt to correct the course. Murphy belongs on Park Avenue with Godell. I don’t know which rumors are true, but it sounded like McCarthy said he was going to walk if Russ Ball were named GM. 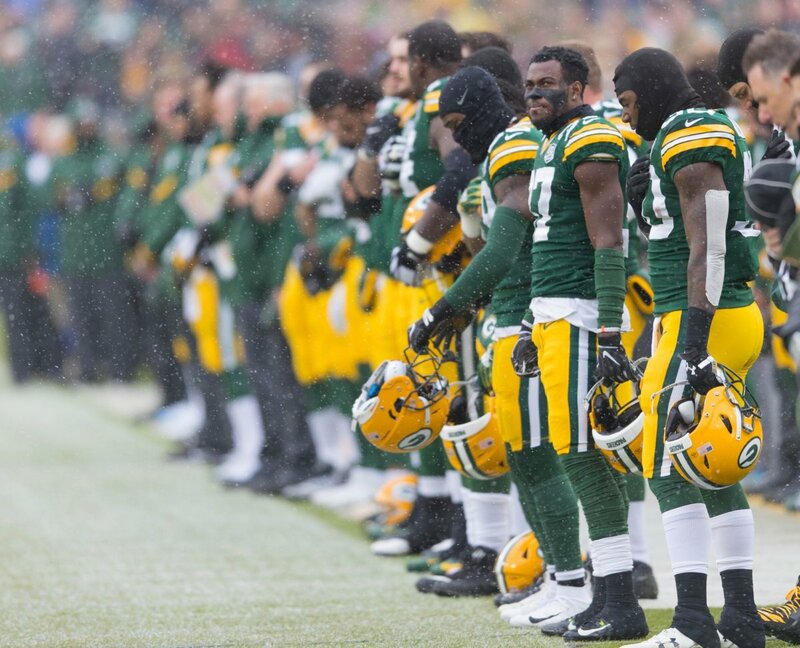 Neither keeping McCarthy or having Ball as GM is a desirable situation. McCarthy is gone, but Ball still got part of the GM duties because Murphy doesn’t think little baby Gute Gute can do his job on his own. That’s why Ball does the contracts, or maybe he just hands out blank checks, and Murphy had to be the one to hire the head coach. I wonder if Gute gets a salary or if Murphy calls it an allowance? I remember an article in the Milwaukee journal sentinel in the summer of 2016 about Getsy. 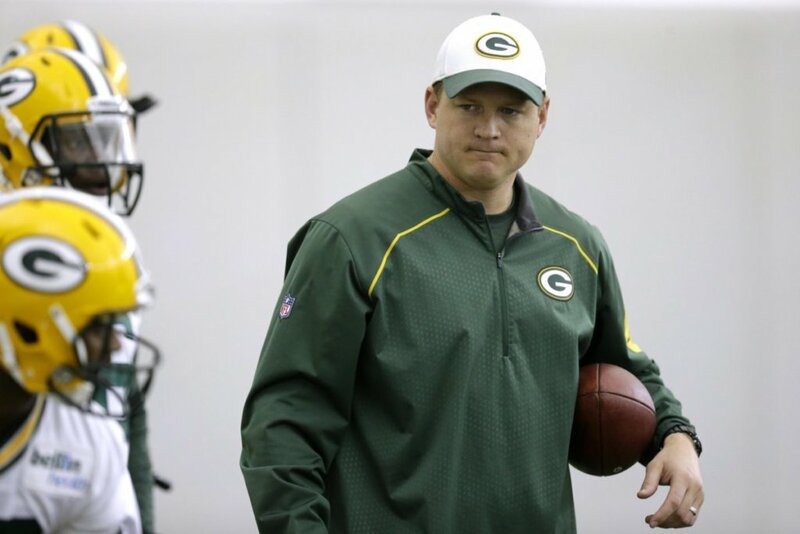 It went through getsy’s travels from college up to becoming the Packers WR coach. A couple of the highlights were both Jordy Nelson and Cobb wanted Getsy to be named the receivers coach after his years as a offensive quality control coach. During the final year of being a offensive quality control coach Getsy was assigned to work with QB coach Alex Van Pelt. So I would say Rodgers has had an up close view of Getsy as an assistant QB coach. With that said I think the chances that Rodgers specifically requested LaFleur hire Getsy is very likely. A couple of other trivia tidbits about Getsy. Getsy during a college all star game threw a TD pass to James Jones. 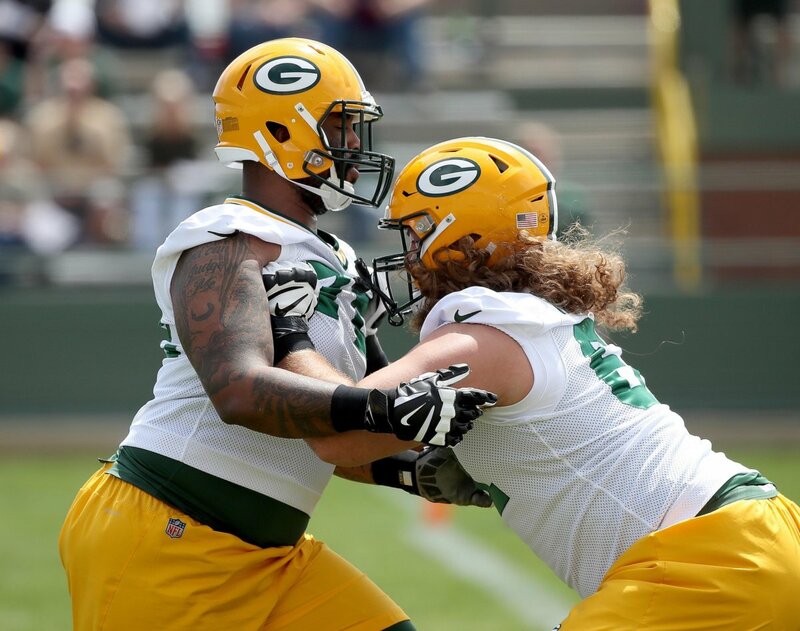 Raih and Getsy interviewed with the Packers at the same time with Raih going first. Supposedly Raih nailed the interview, but Getsy hit his interview further than Raih. Hopefully a lot further. I don’t need to say again what I think of Raih. I will post a link to that article later.